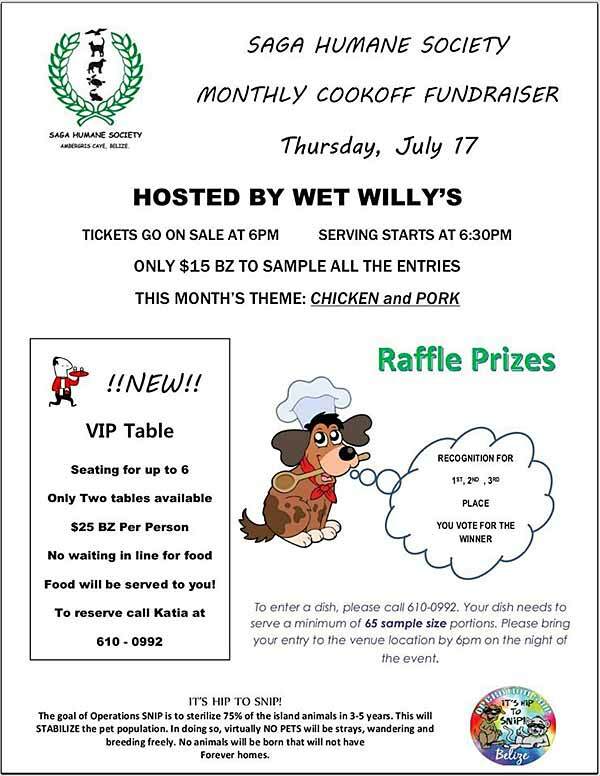 Saga still needs some dishes to be donated to Thursday's cook off fundraiser. Restaurants and any personal chef please join us with your best chicken or pork dish. It needs to serve 65 portion sizes. Its a great donation to a worthy cause. If you don't cook then you can also sponsor a dish. Many ways to help. Thanks so much.